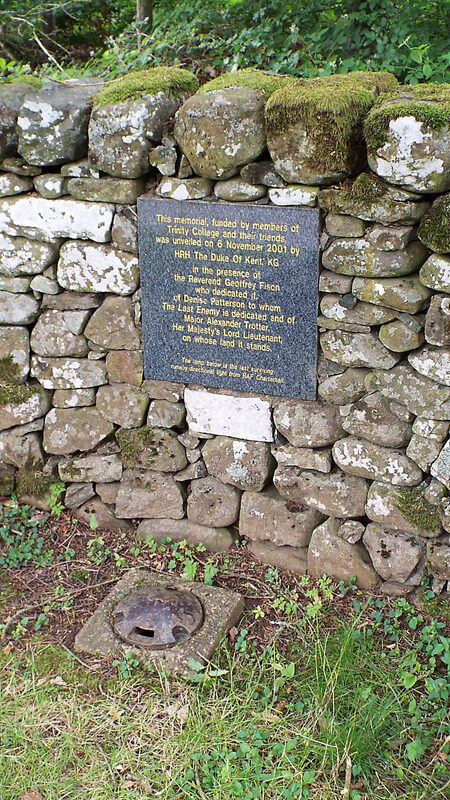 Crossing the Border into Scotland from Coldstream a sign on the main road points off to this memorial to the wartime pilot Richard Hilary. Hilary wrote what has been called one of the best books to come out of the Second World War. 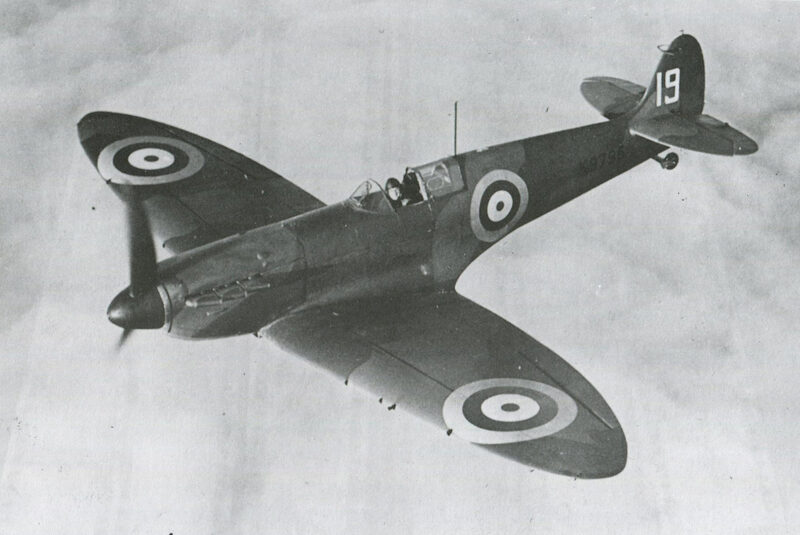 Described as ‘arrogant and aloof’ Hilary, after education at Shrewsbury and Trinity Cambridge, joined the RAF as a fighter pilot in 1939 flying Spitfires. 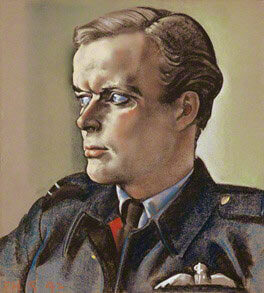 On 3rd September 1940 Hilary was shot down as he made his fifth ‘kill’. Hilary suffered bad burns to his face and hands before parachuting to the ground. He underwent months of reconstructive surgery as one of A.H. McIndoe’s ‘guinea pigs’. 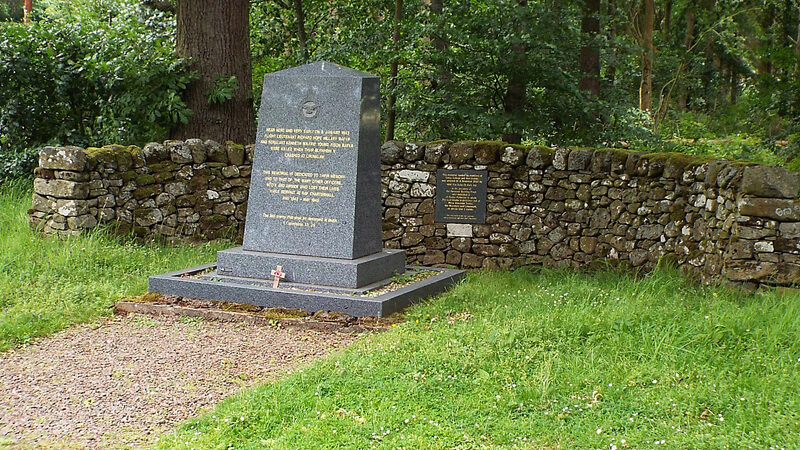 Resuming flying Hilary crashed in a Bristol Blenheim with his radio operator/observer Sergeant Wilfred Fison at RAF Charterhall near Greenlaw, Berwickshire, the site of the memorial on 8th January 1943. Both were killed. During his period of recovery Richard Hilary wrote ‘Last Enemy’ a record of his experiences before and after his injury. It is a sobering account of the journey into and partially out of the despair of disfiguring and disabling injury. ‘Last Enemy’ is dedicated to one of his nurses Denise Paterson who was present at the dedication of the memorial on 6th November 2001. Hilary is commemorated by Trinity College with a literary prize and an annual lecture.